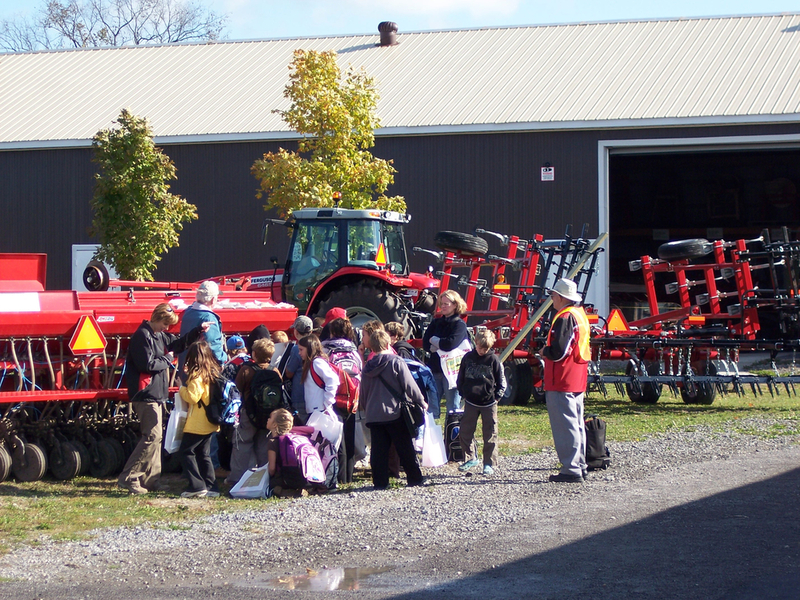 Agribition is the joint initiative of the farming community and Farmtown Park, home of the agmuseum in Stirling, Ontario. 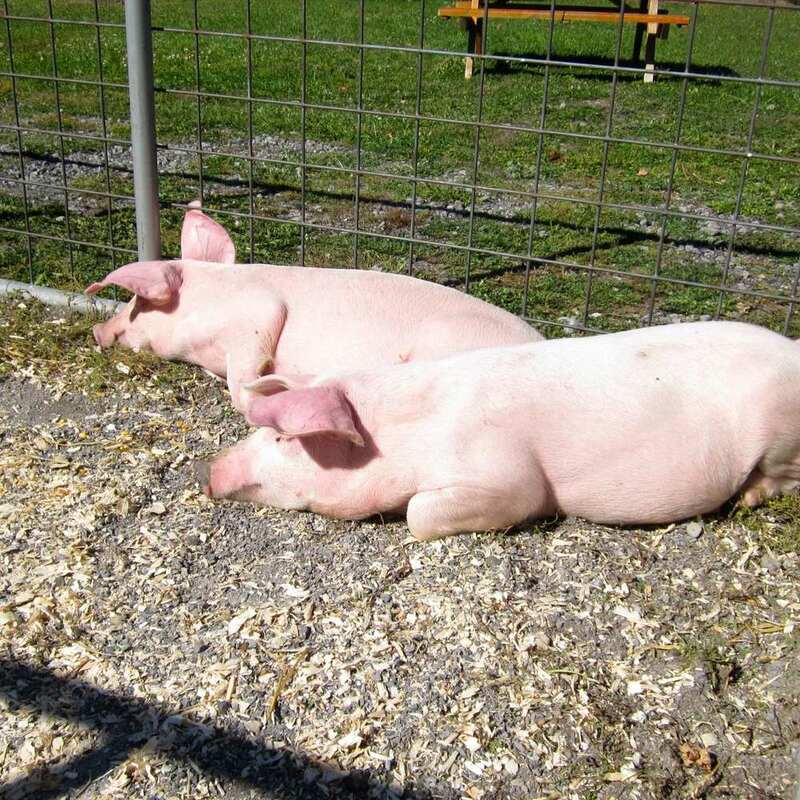 Every year in late May, Grade Four students from Hasting County and Prince Edward County are invited to spend the day at Agribition at Farmtown Park. 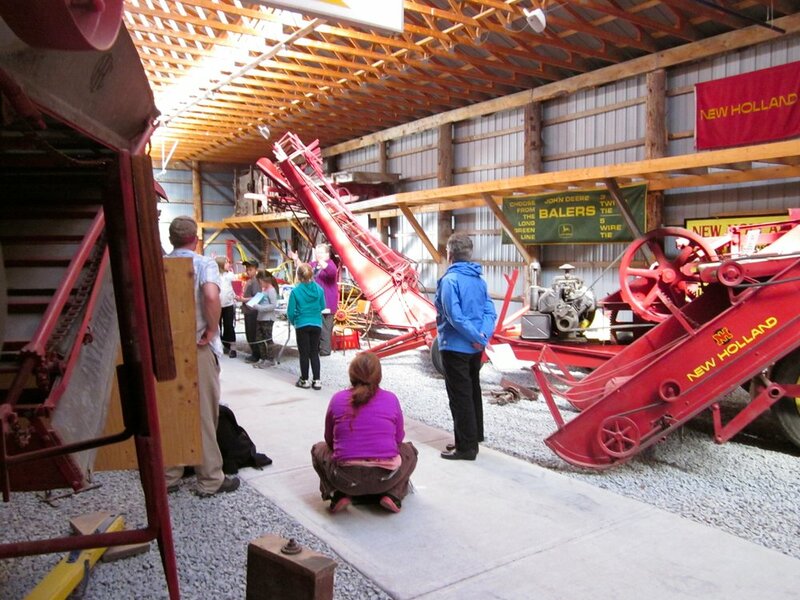 There are eight stations led by farmers showing different aspects of modern agriculture. 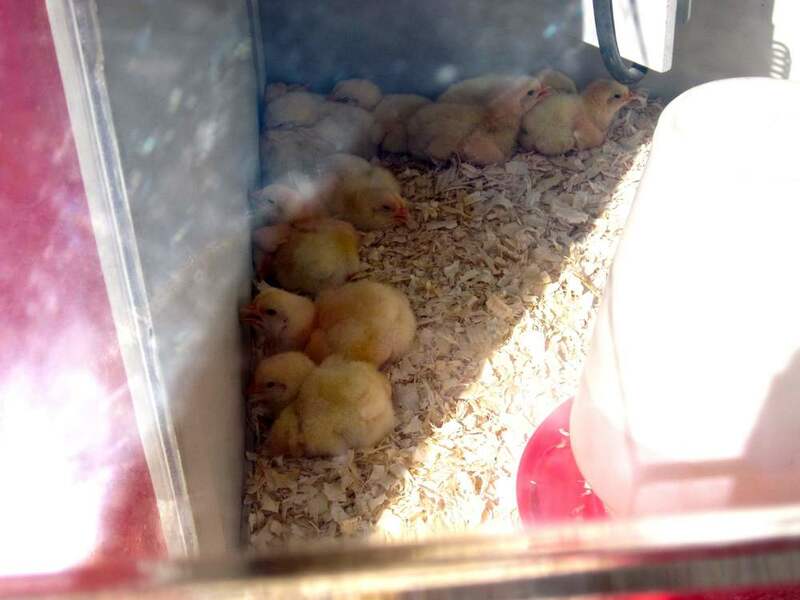 Students learn about where their food comes from and have the chance to see a some of what Farmtown Park has to offer. Click on the images above to find out more about each station. Contact: Agribition chair Linda Huizenga, lbh1250@yahoo.ca for more information. If your school is unable to come to Agribition in May as places are limited, you are invited to come in June, July or September. We can design a tour for you with hands on activities.